Finally, a documentary about REAL burlesque. Glitter Tribe is a feast for the eyes, heart and soul. Glitter Tribe is the burlesque documentary we all needed to happen. Directed by Jon Manning (House of Last Things) and produced by Julie Livingston (Cooking from A to Zest) it gives us real insight into the world of neo-burlesque through the eyes of a diverse group of performers in Portland, Oregon. They get to skillfully bare their flesh on stage and loosen up their soul-corsets when they’re off it. Trailer V2_H264_051016 from Brightwater Media on Vimeo. Supported by a huge variety of inspirational performances, the documentary offers the thrill of on-stage burlesque but also goes behind the scenes to interview burlesque performers who are candid and real about their art. 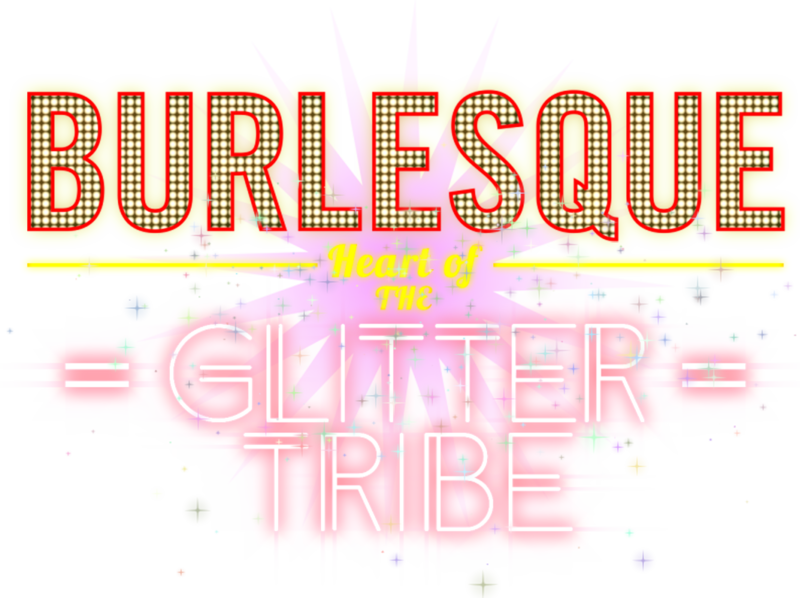 Respectfully revealing, Glitter Tribe explores how and why performers got started on the burlesque trail, the demons they’ve faced and conquered, costume creation, their journeys to find their own unique stage presence… and so much more. Is burlesque today seduction or comedy? A love letter to absurdity, or a challenging exploration of the weird? Performers talk about how they see the art evolving into neo-burlesque and what that means to them, even if it’s hard to define in a glitzy snap sentence that works for everyone. One of the many great triumphs of Glitter Tribe is how it gives a really diverse range of performers their voice. Burlesque isn’t just for women – it’s for anyone of any gender who want to perform their heart out. Male neo-burlesque performers offer a counterpart which explores masculinity without defining it, acknowledging and exploring stereotypes. Love, love, love this! The whole documentary is a chance to see what non-judgment and commonality looks like, with everyone just telling their stories and supporting each other on the way. So… yeah. 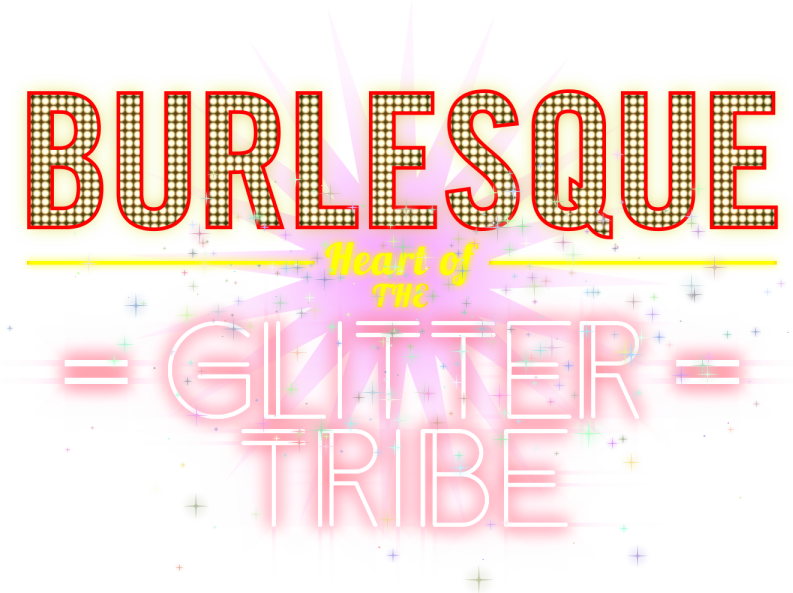 Glitter Tribe is the burlesque documentary we’ve been waiting for. And it’s everything we ever wanted it to be.